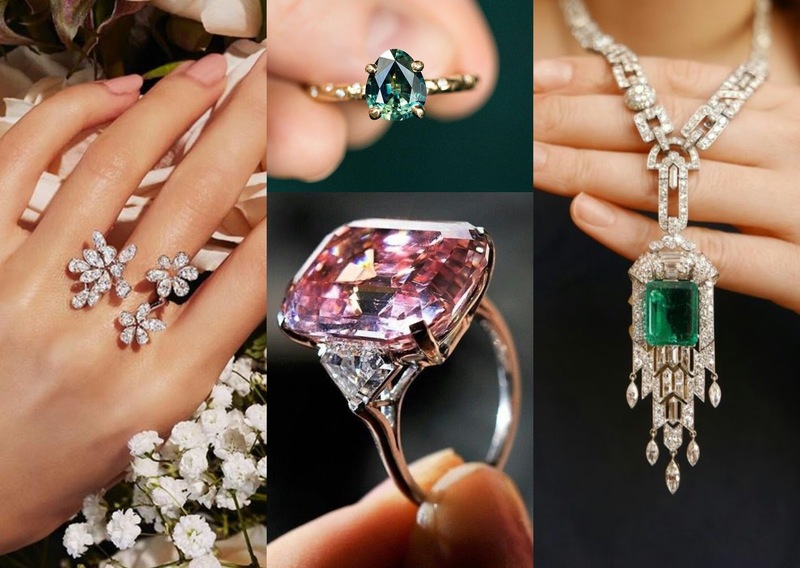 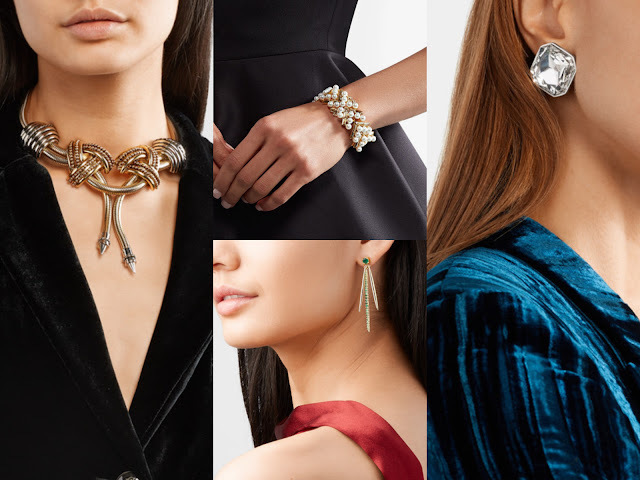 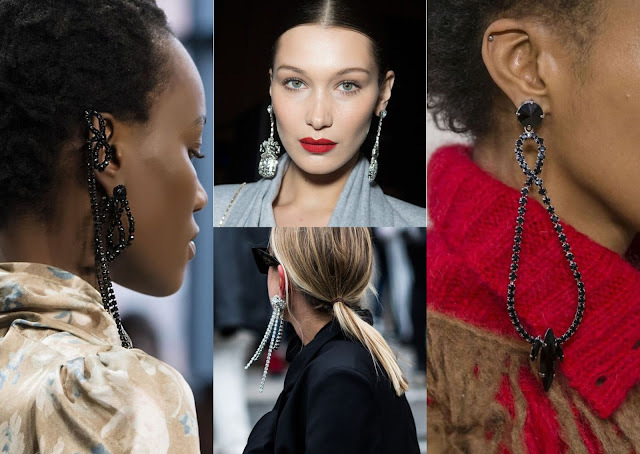 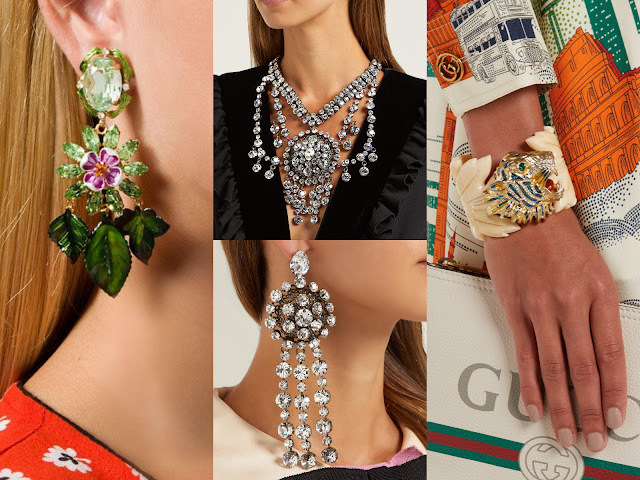 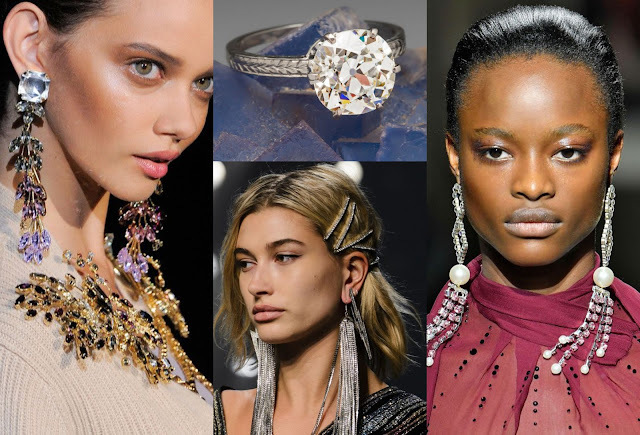 Your September diary may not be booked full of evening soirees full of schmoozing and boozing, but don't let that stop you from working some serious sparkle into your jewellery game this season! 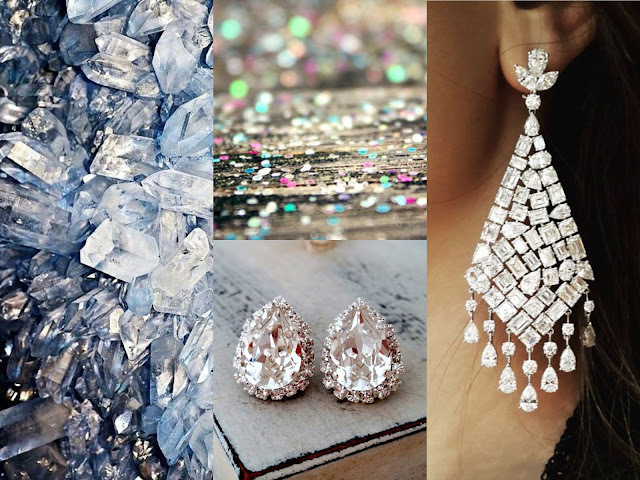 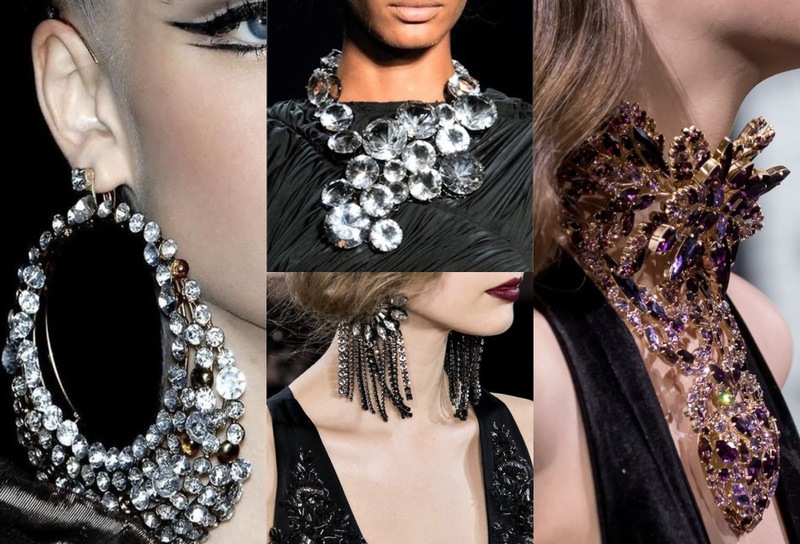 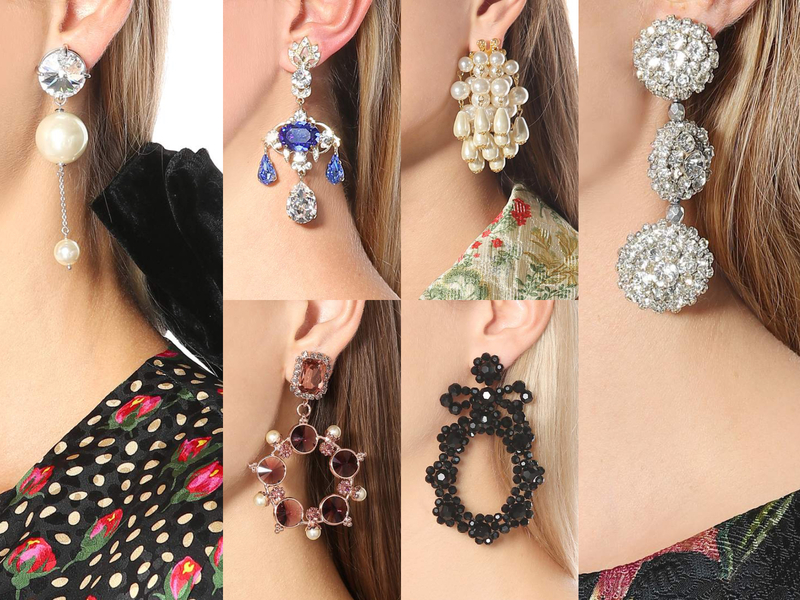 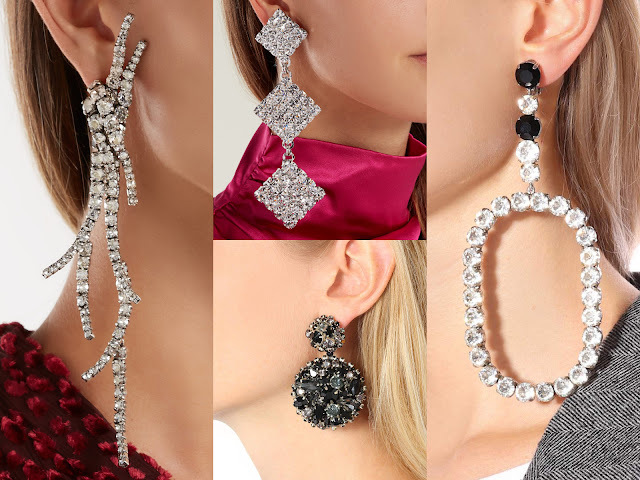 Statement looks guarenteed to cause a few head turns are all a-rage this September so why not up your accessories game with some red-carpet worthy sparkle and upgrade low-key day-to-night attire with a touch of razzle dazzle! 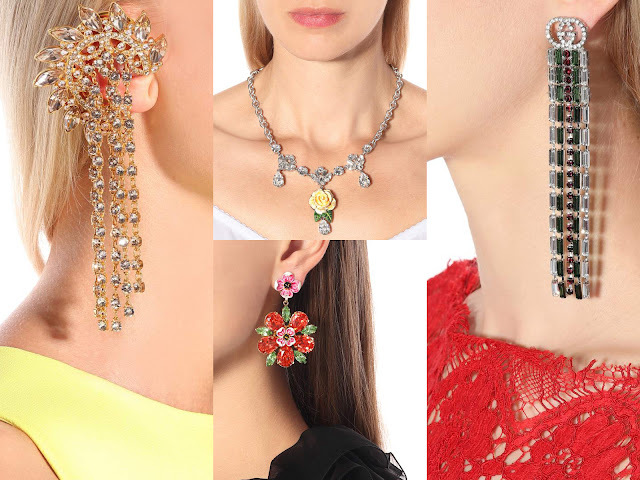 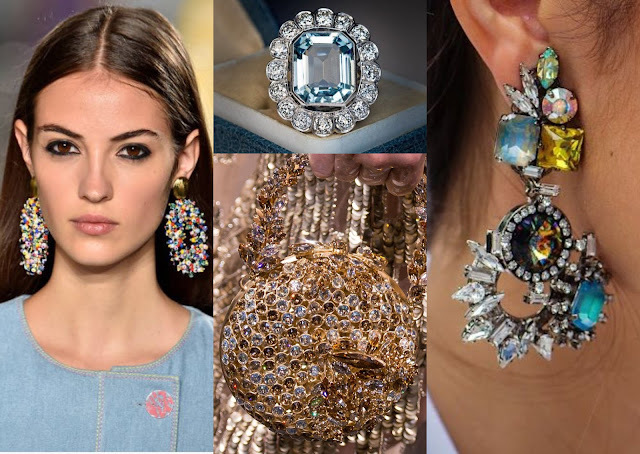 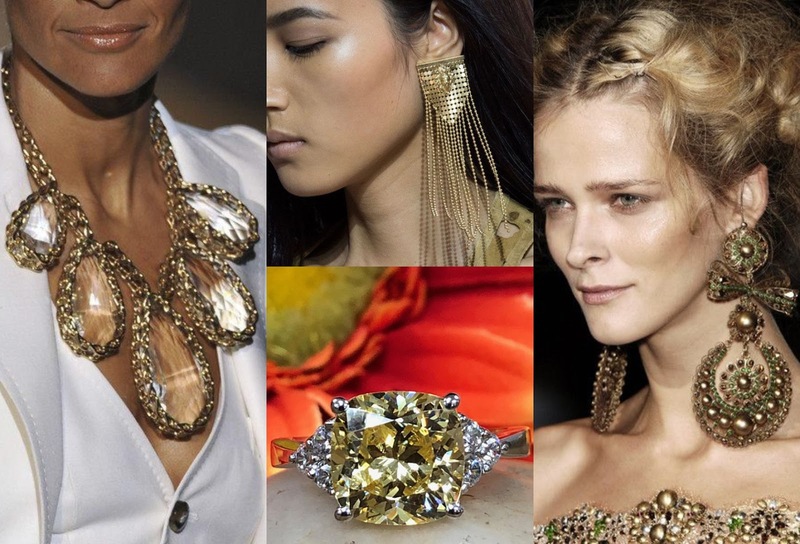 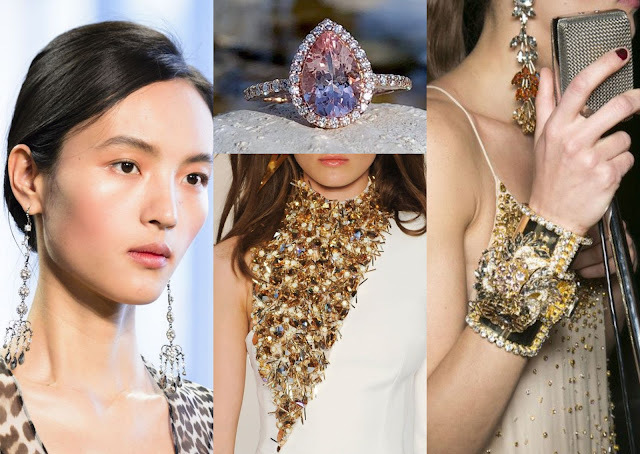 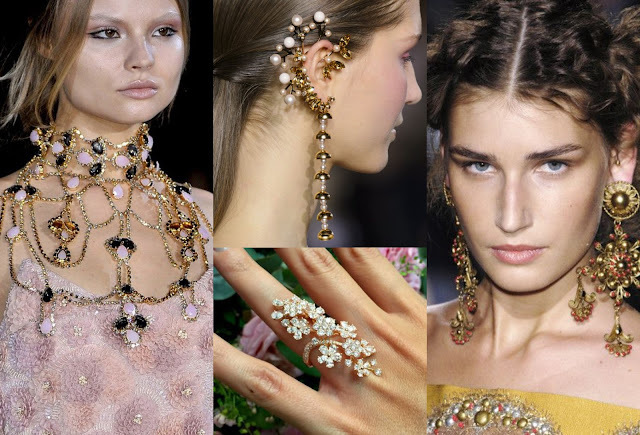 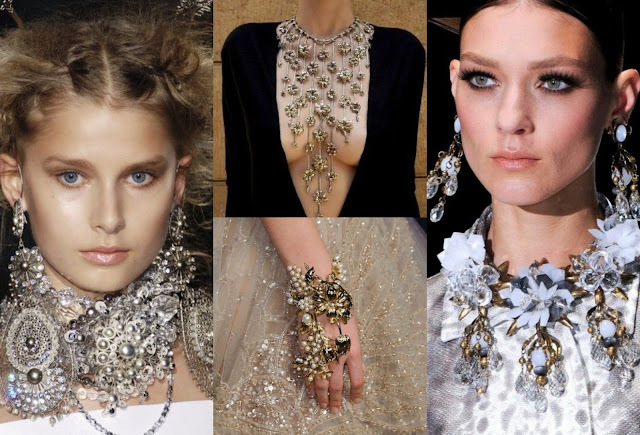 Dip into a shower of dazzling showstoppers with décolletage grazers dripping in crystal motifs, neckline grabbers encrusted in multi-coloured sparklers and lollipop rings dusted in light-catching rocks! 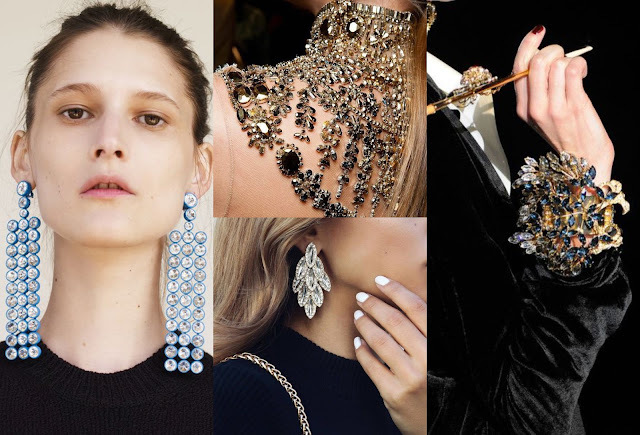 From subtle flashes to head-to-toe looks, sequins, glitter and all things sparkly have reined supreme this A/W 2018 season! 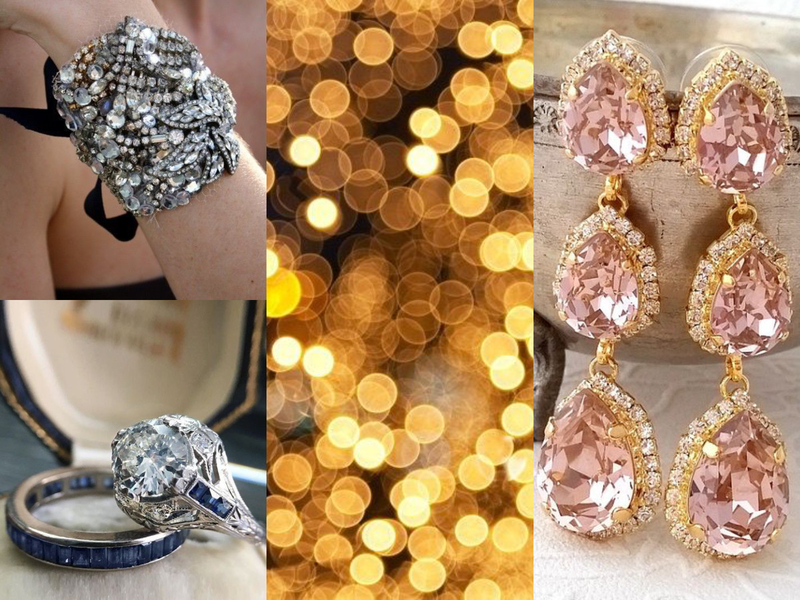 If you tend to reserve your touch of sparkle for the festive season then things are about to get shaken up! 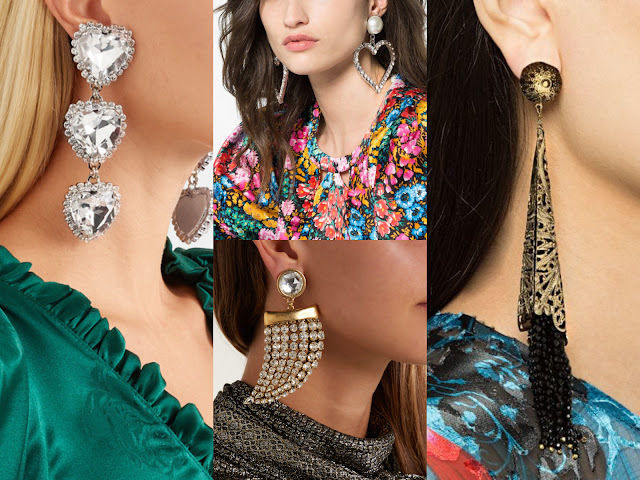 This fairty-tale worthy trend is casting a spell on all things fashion-related this September - from eye-catching jewellery, shimmery dresses, crystal-embellished tights to glitter encrusted eyelids, you'll be shimmy and shining all season long! 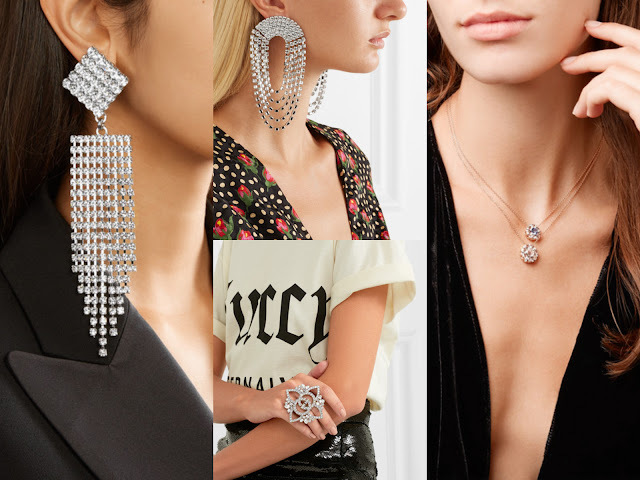 A new season marks the time to reinvent and revamp yourself so get shopping with our latest lookbook of Autumn's finest gems and get ready to shine in a way all of your own!